All Stars Yarn Shop Day! 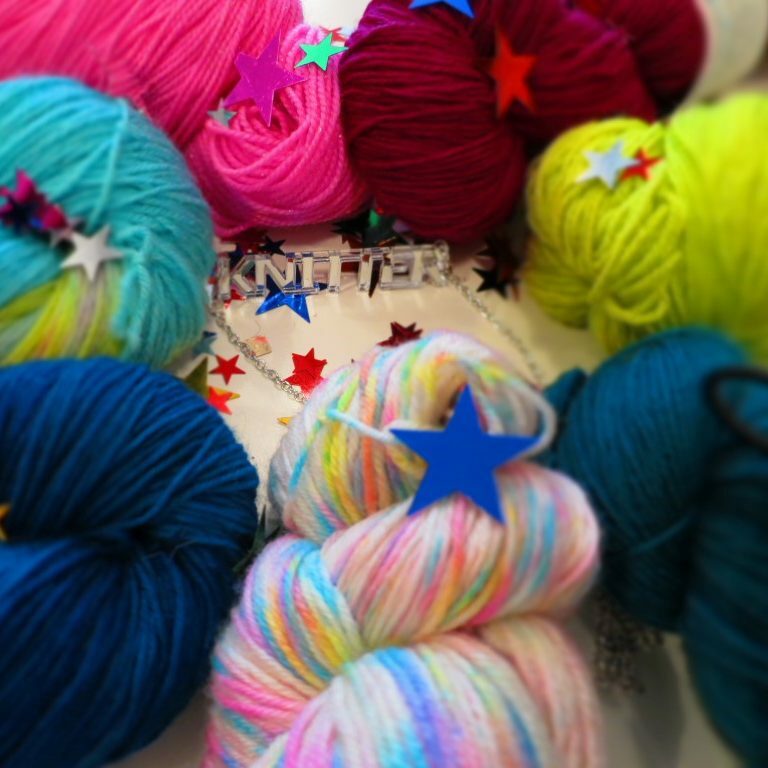 Yarn Shop Day is back in all its twinkley star-studded glory. Come and celebrate East London’s cosmic knitty talent at this year’s sparkliest mini-yarn-fest in Clapton. Sweater Spotter Anna Maltz, East London Knits Renee Callahan and Jane Lithgow will have patterns and samples for you to try on. 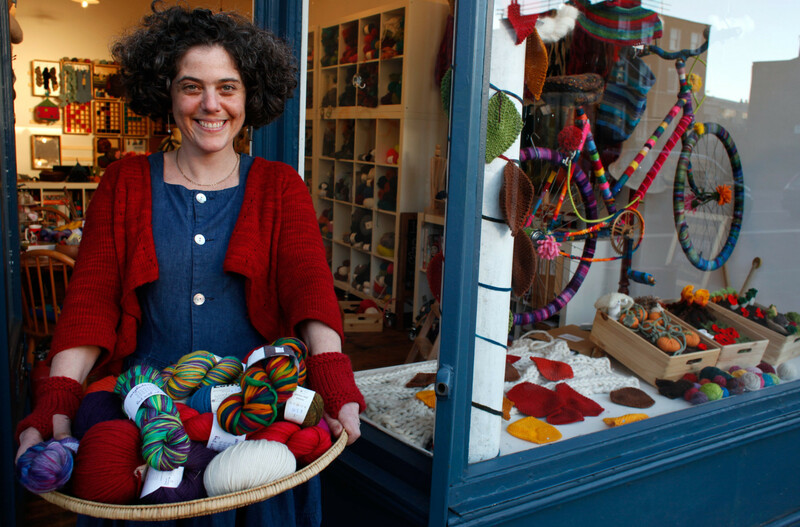 The TravelKnitter and The Wool Kitchen yarn dyers will also be loading up the pegs with their full range of spectacular hand-dyed yarns, and moth-knitting superstar, Max Alexander will be making her debut with a display of all her finest moths. Plus there’ll be all your favourite yarns and a few other special guest stars to get ideas from, ask advice and share some cake and a cocktail with.